Earthstone International is a US based manufacturer of foamed glass products. We recover glass from US landfill sites and recycle it to create environmentally responsible cleaning and sanding products that work. Earthstone was founded in 1995 by Gay Dillingham and Andrew Ungerleider to create an eco-friendly alternative to pumice without having to use the conventional process of strip-mining in the mountains in New Mexico and elsewhere. 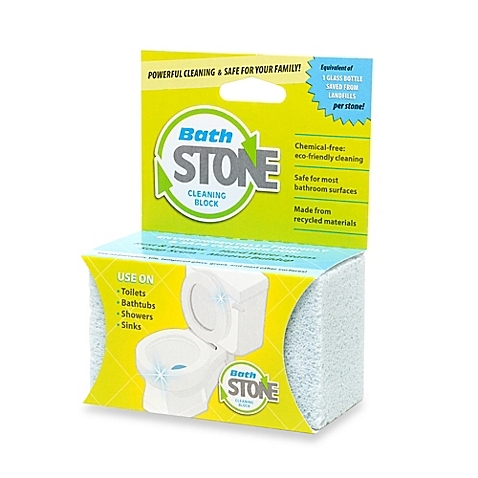 Over the years, Earthstone has evolved into a professionally managed company that has developed, manufactured and supplied its customers with products that can be used for barbecue grill, kitchen, and bathroom cleaning as well as sanding. Earthstone sells to both the residential and commercial markets. We have a strong commitment to the natural environment and design all products to meet strict environmental and safety requirements. This commitment has earned us the Green America seal of approval and Green Clean Institute certification. In addition, we make all of our products in the USA at our plant in Santa Fe, New Mexico. Recycled glass is taken from landfills. Did you know that most municipalities in the United States don’t truly recycle glass? The process to melt glass and form it into reusable material can be incredibly costly, so the glass that is turned in for recycling is mainly used in public art and for other similar projects. The rest is usually crushed and added into landfills anyway. Earthstone buys this crushed recycled glass to save it from being added to landfills. Glass flour is made & mixed. Earthstone grinds the recycled glass into a fine powder that feels like baking flour. Next, we mix it with a proprietary foaming agent that helps the glass flour rise like bread when it is baked. Foamed glass is baked, cooled, & cut. The glass flour is baked in our specialized kiln in Santa Fe, New Mexico at temperatures as high as 1600 °F. The baking and cooling process takes two full days, and then we cut and wrap the individual stones listed for sale on our site. Industrial products are made in a similar fashion. Earthstone’s mission is to reduce the need for strip-mined minerals by producing high quality, effective, and environmentally-friendly alternative products for a variety of commercial and household uses. Earthstone’s vision is to make the largest positive environmental impact possible by becoming a leading developer and producer of products that use recycled glass as innovative solutions to the world’s problems. In 2011, Earthstone was recognized as a Green Clean Certified company by the Green Clean Institute. The GCI focuses on certifying companies that demonstrate the ability to provide effective cleaning that is also good for the health of your home and the natural environment. Learn more on the Green Clean Institute website. Earthstone's GrillStone, BathStone, KitchenStone, and QuikSand products have also been awarded the Environmental Protection Agency's Design for the Environment certification. This means the products are recognize for safer chemistry, and our company is committed to environmental protection, worker and consumer safety, resource conservation, and customer education. 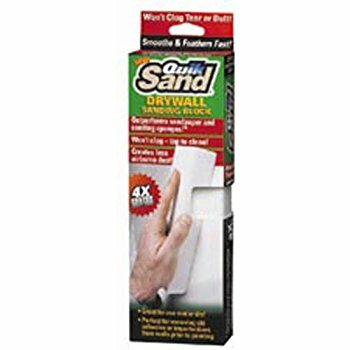 "EPA/DfE recognition does not constitute endorsement of this product. The Design for the Environment logo signifies that the formula for this product, as Earthstone has represented it to the EPA, contains ingredients with more positive health and environmental characteristics than conventional cleaners. EPA/DfE relies solely on Earthstone, its integrity and good faith, for information on the composition, ingredients, and attributes of this product. EPA/DfE has not independently identified, i.e., via chemical analysis, the ingredients in the product formula, nor evaluated any of Earthstone’s non-ingredient claims. EPA/DfE expresses its judgment and professional opinion only as to the environmental and human health characteristics of the product, based on currently available information and scientific understanding." Earthstone International is a Green America approved business. Green America empowers individuals to make purchasing and investing choices that promote social justice and environmental sustainability. To be an approved business means that Earthstone meets Green America's criteria for social, economic, and environmental sustainability and corporate responsibility. Learn more on the Green America website. Recycled Composition: minimum of 95% of the weight is recycled glass, maximum 5% is additives. Earthstone’s patented foamed glass product can be made to meet specifications for just about any use. Our specialized engineers are able to work with your company to determine the optimal variables to meet your project’s needs.